Wardens are being introduced to The Elder Scrolls Online with the Morrowind expansion, and this video is dedicated to the new class. 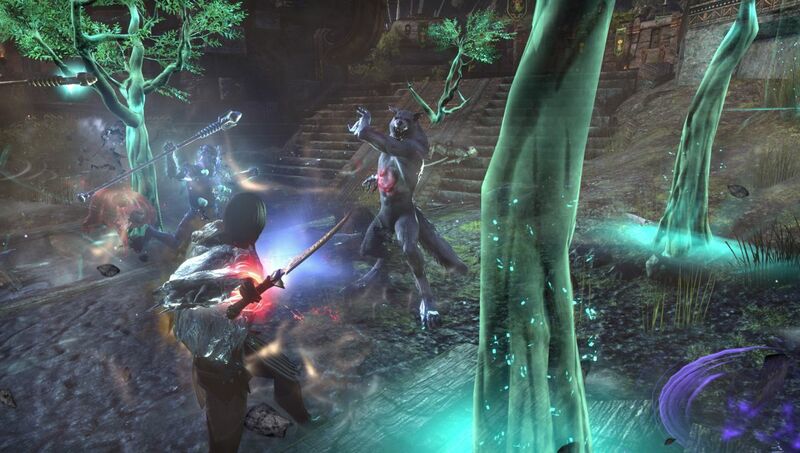 As you can see, Wardens in The Elder Scrolls Online use nature-based abilities which can be used to heal, defend, and damage. Using the skill lines available, players will be able to build the Warden to fit their playstyle. For example, Wardens can summon furry (and not so furry) Animal Companions when in need. These include a Betty or Bull Netch, Cliff Racer, and a Grizzly. The latter are always fun to use. In LOTRO, I use my bear 100% of the time as a tank, because my Lore Master is rather squishy due to specializing in AoE and ranged spell attacks. Wardens can also call upon a group of Shalk beetles which can damage up to six foes within a certain range. Fetcherflies can also be used to swarm enemies and also infect them, dealing damage over time. Each skill line features active, ultimate and passive abilities. Along with the Animal Companions line, there’s Green Balance, which draws healing and protective boons from nature. This is a great line if you like to play the healer. Then, there’s Winter’s Embrace, which allows the player to manipulate the cold to create defensive barriers and shields. 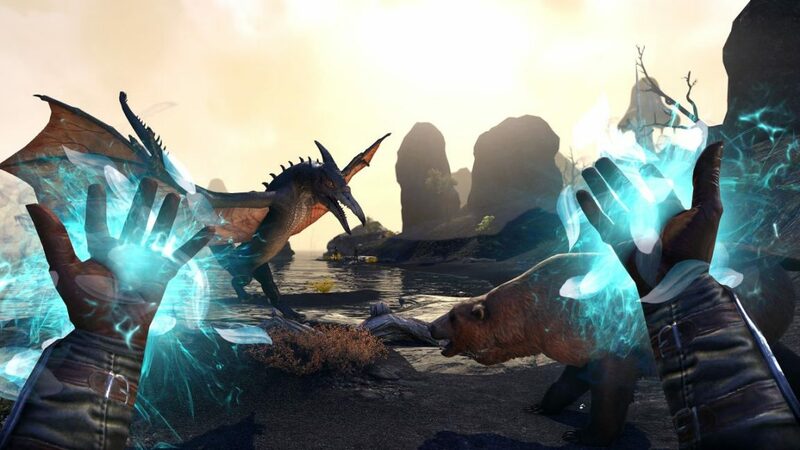 You can find out more information on the skills lines, and abilities for each in the link above, which takes you to the official ESO website. Announced in January, The Elder Scrolls Online: Morrowind, takes players to the large, new zone, Vvardenfell, which is full of new monsters, new weapons, and armor. 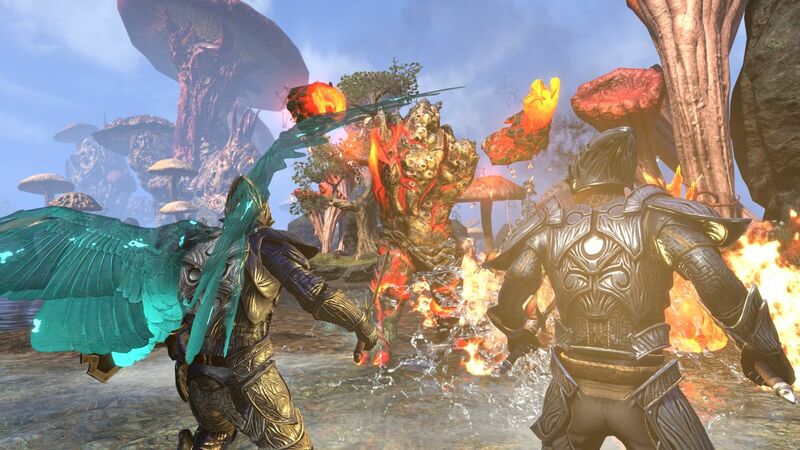 Out June 6, the Morrowind expansion also features over 30 hours of main story content, a new Trial, and a new three-team, 4v4v4 PvP mode. It will be made available on PC, Mac, PlayStation 4 and Xbox One.